Reddit Accounts - Buy Sell Trade | PlayerUp Accounts Marketplace. Player 2 Player Secure Platform. 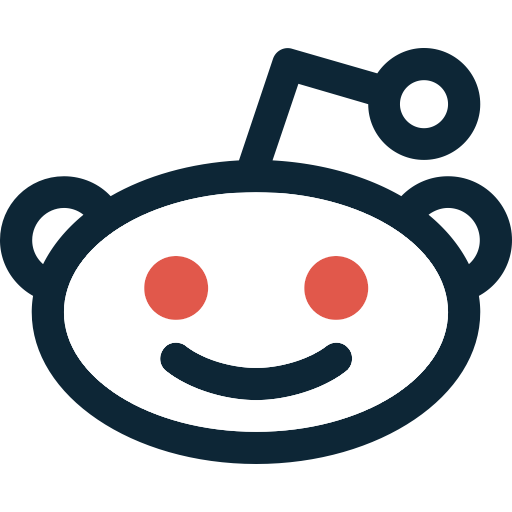 Selling 0-1 Years 0-1k Post Karma 0-100 Comment Karma 10 Accounts for sale only 30$ Up to 1 Year Old | Post- 0 to 500 | Comment- 0 to 500 | HURRY UP! Selling 0-1 Years 20k-50k Post Karma 5k-10k Comment Karma Get this account now before anyone else! 36,000 karma in total! Put a price.